How Many of Your Memories Are Fake? When people with Highly Superior Autobiographical Memory—those who can remember what they ate for breakfast on a specific day 10 years ago—are tested for accuracy, researchers find what goes into false memories. “One afternoon in February 2011, seven researchers at the University of California, Irvine sat around a long table facing Frank Healy, a bright-eyed 50-year-old visitor from South Jersey, taking turns quizzing him on his extraordinary memory. Observing from outside of the circle, I tape-recorded the conversation as one researcher tossed out a date at random: December 17, 1999. 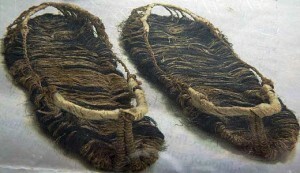 These sandals were placed in the tomb with him, lovingly woven from hemp bark and his heartbroken wife’s own hair. “When we love another person, we are on a journey through life with them. 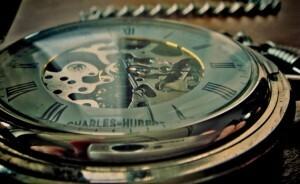 However, sometimes death separates us from our partners before the journey is over. This love letter was written by a grieving pregnant widow to her dead lover, Eung-Tae Lee. It was was discovered in an ancient tomb in Andong City, South Korea. The 16th-century male was a member of the ancient Goseong Yi clan and died long before his beloved at the age of 30. 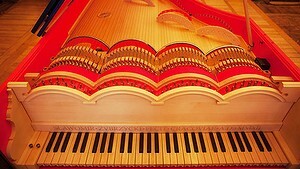 “A bizarre instrument combining a piano and cello has finally been played to an audience more than 500 years after it was dreamt up Leonardo da Vinci.